Foam Grip Covers - AdventureTech, LLC. A new idea in grips. Turn your present grips into comfortable foam grips with a minimum of work. 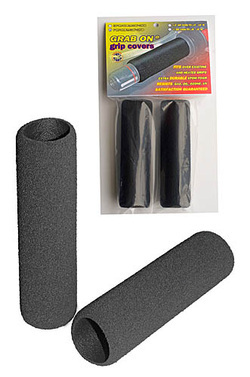 Simply slip these high quality EPDM foam sleeves onto the existing grips for a great feel.